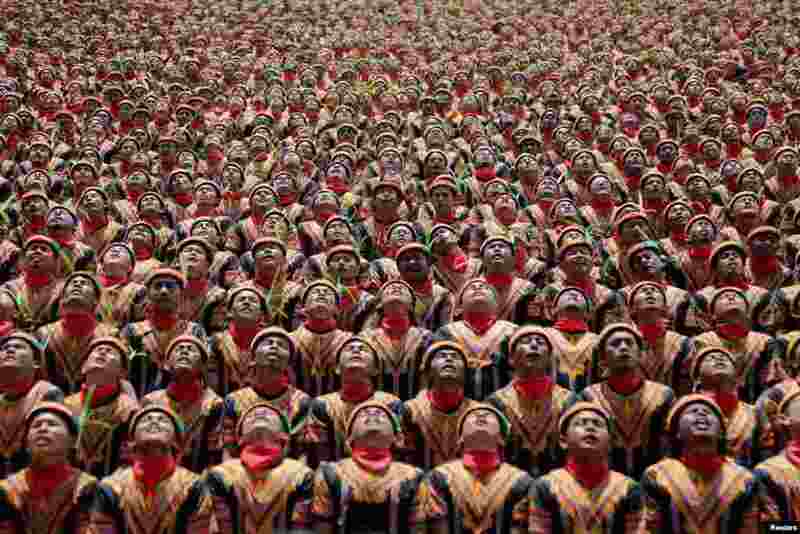 1 People, including police and military, take part in a traditional Saman dance which originates from the Gayo ethnic group in Gayo Lues District, Aceh province, Indonesia, in this photo taken by Antara Foto. 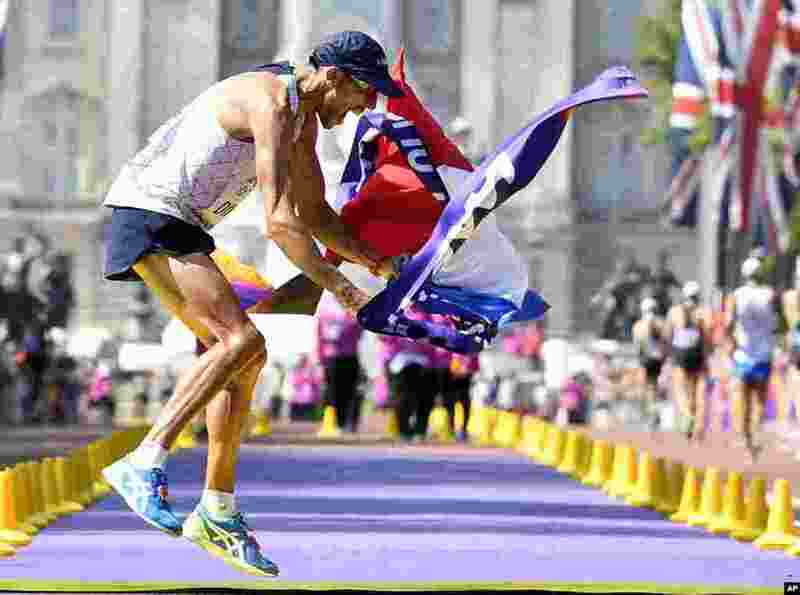 2 France's Yohann Diniz celebrates after crossing the line to win the gold medal in the men's 50-kilometer race walk during the World Athletics Championships in London. 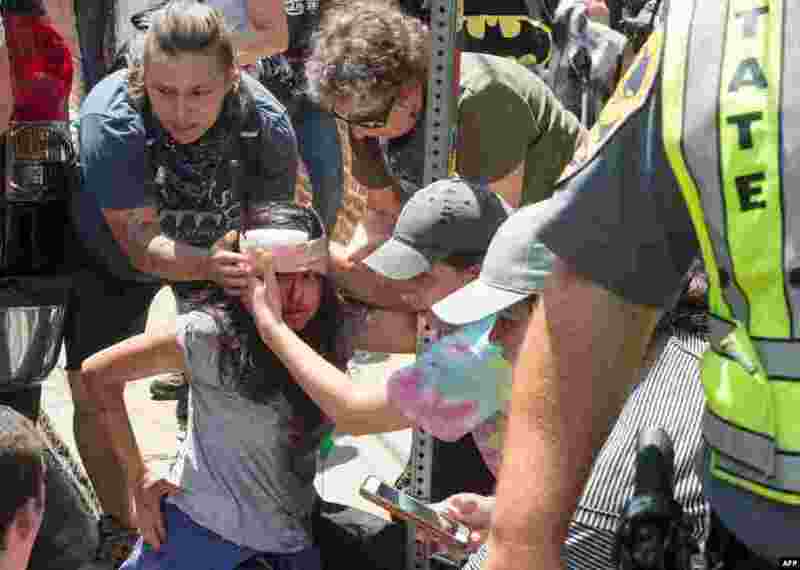 3 People receive first-aid after a car accident ran into a crowd of protesters in Charlottesville, Virginia, Aug. 12, 2017. . A picturesque Virginia city braced for a flood of white nationalist demonstrators as well as counter-protesters, declaring a local emergency as law enforcement attempted to quell early violent clashes. 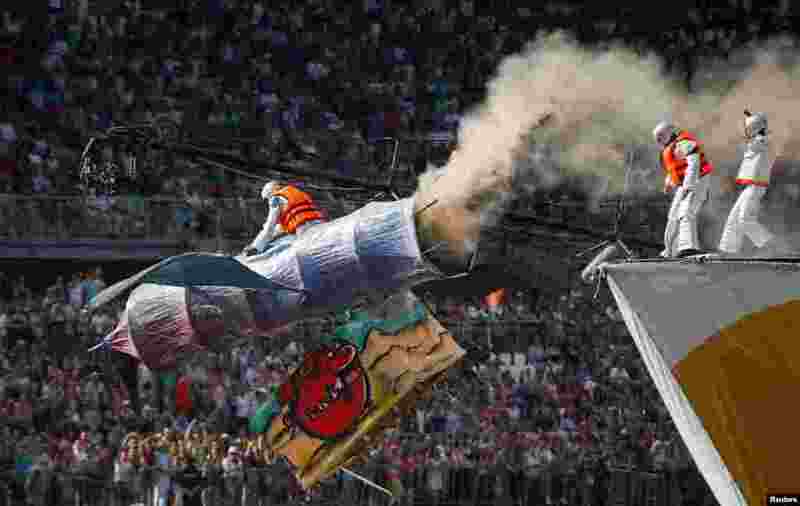 4 Team Roscosmos takes off during the Red Bull Flugtag Russia 2017 competition in Moscow.